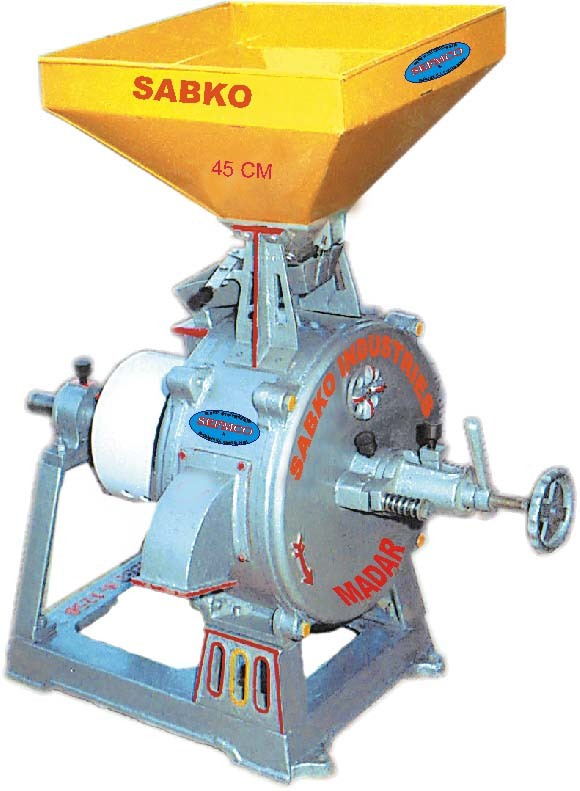 Sabko Rajkot Type Mills are mainly used for extra heavy duty jobs. With its heavy C.I. 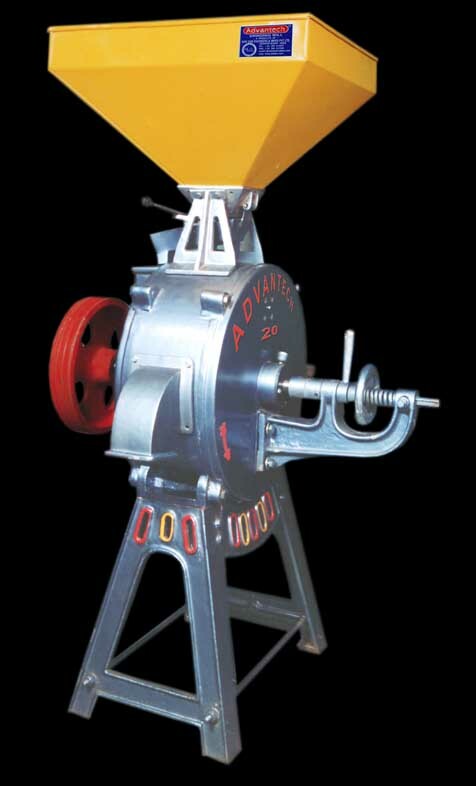 casting body, mechanically balanced & wider grinding jobs and 'Sabko Emerystones' this machine is a natural choice for all kinds of heavy duty jobs. These are Power Source independent with option of electric/oil engine. When it comes to high speed milling nothing can withstand SABKO vertical grinding mills. The Features include Bright steel shaft, high quality ball bearings and a strong C.I. casting body. 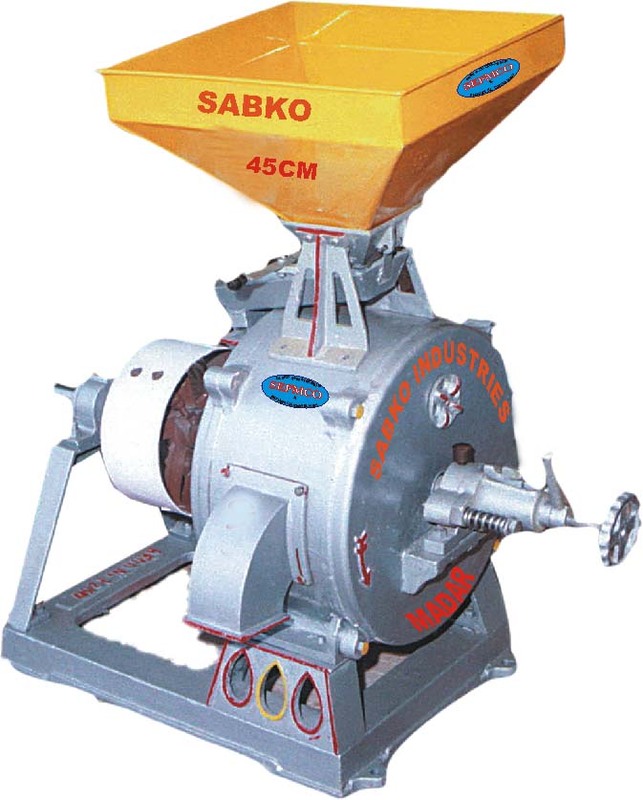 Sabko claims it to be one of the the best mills on the planet and its also exported to over 50 countries. .